Fine Flowers Blog by bbrooks » Blog Archive » Oversized Beauty! #bbrooksfineflowers member #kamillas_floral_boutique designed this amazing arrangement for one of our favorite clients! Thanks so much!! 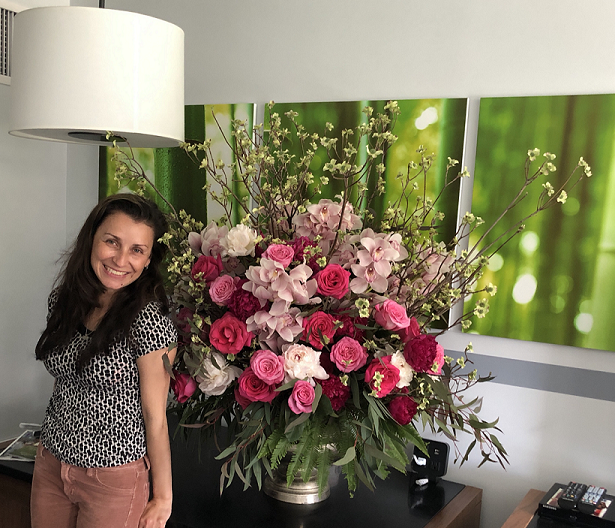 This entry was posted on Tuesday, May 8th, 2018 at 3:15 pm	and is filed under bbrooks member artisan florist, Fine Flowers Around The World, Holidays. You can follow any responses to this entry through the RSS 2.0 feed. Both comments and pings are currently closed.